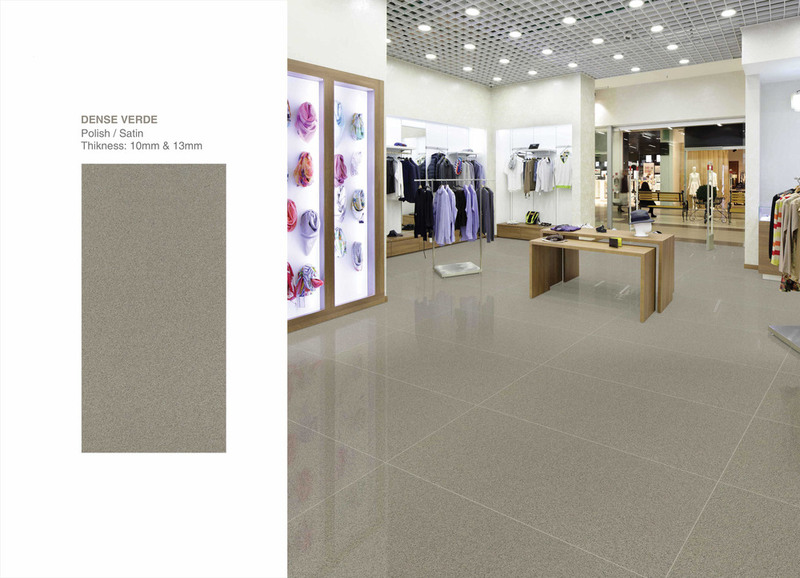 To give a long-lasting decorative texture to the floor, our offered Digital Floor Tile is the perfect item. 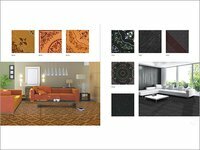 It is used to clad the floor so as to enhance its decorum. 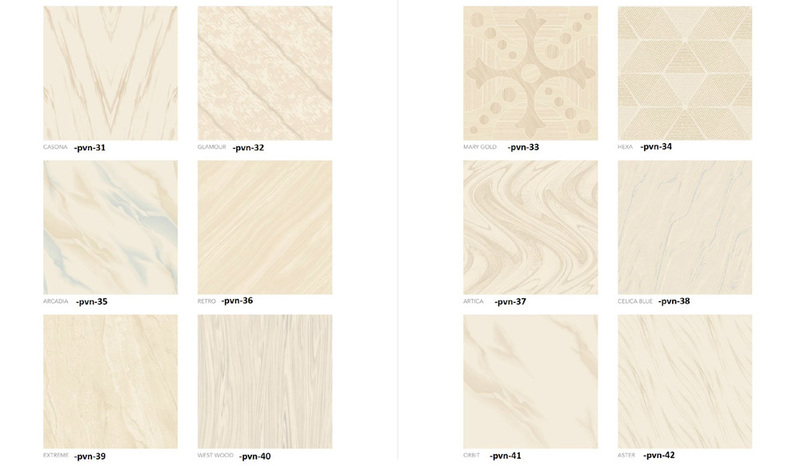 Having smooth surface texture with the blend of impressive patterns, this tile looks enthralling. 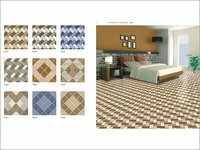 And also, it is very sturdy material that can withstand impacts, collision, and other detrimental effects of the adverse atmospheric conditions. 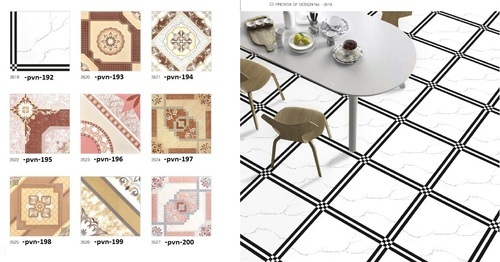 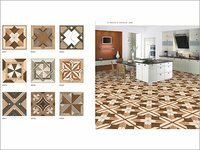 Moreover, we hold the capability to supply Floor Tile in different sizes, and designs.